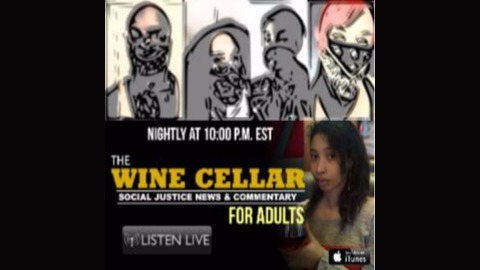 Thank you for checking us out at Wine Cellar Media. We create content from Micro Blogging to 2 hour podcast episodes. We are independently produced. We are funded by our audience. So you don't have to worry about staying within corporate margins in our commentary and analysis. Our website is winecellarmedia.com. Our patreon is here. 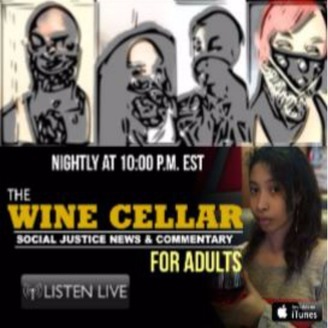 https://www.patreon.com/WineCellarPodcast?ty=h Our payapl is here for one time contributions. https://www.paypal.me/PhoenixandWilliam. Hey gang. Rashanii hit me up in a thread and wanted to riff and rhyme for a second so we went ahead and did. So here's some Bonus Wine Cellar Content.